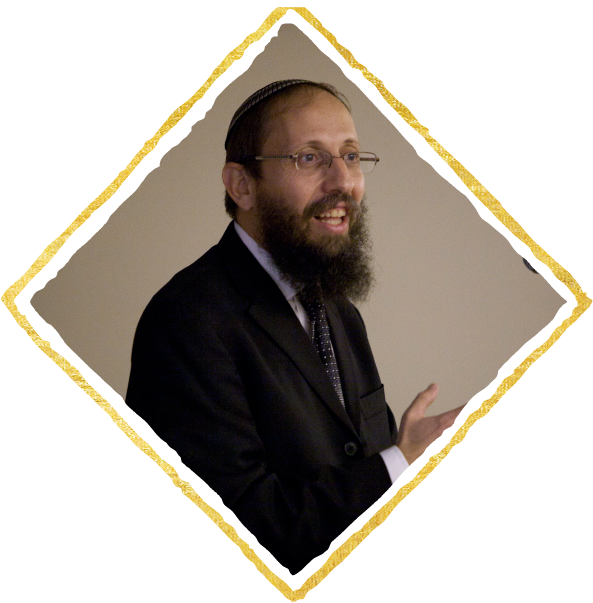 Rav Yosef Zvi Rimon is an internationally acclaimed author, lecturer and educator and posek in Halacha whose responses to individuals and communities have been pivotal in shaping the contemporary Jewish world. Rav Rimon is Rabbinic Head of the Jerusalem College of Technology and serves as the Rabbi of Alon Shvut South in Gush Etzion. A social innovator and entrepreneur, Rav Rimon is the founder and chairman of La’Ofek (formerly JobKatif) which has enabled more than 2,650 individuals to break the ceiling of poverty and enjoy financial security. In recognition of his outstanding achievements, Rav Rimon was awarded the Katz Prize in 2018, the Moskowitz Prize for Zionism in 2014 and the President’s Prize for Volunteerism in 2008.